Jessica Taylor is the lead digital political reporter for NPR. 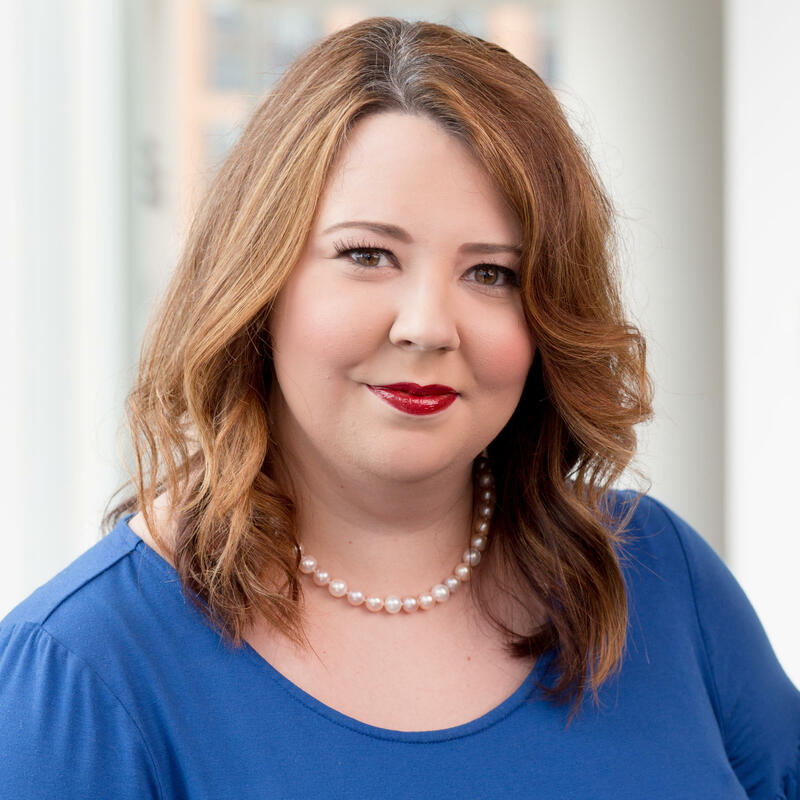 Based in Washington, D.C., she covers the 2016 elections and national politics for NPR digital. 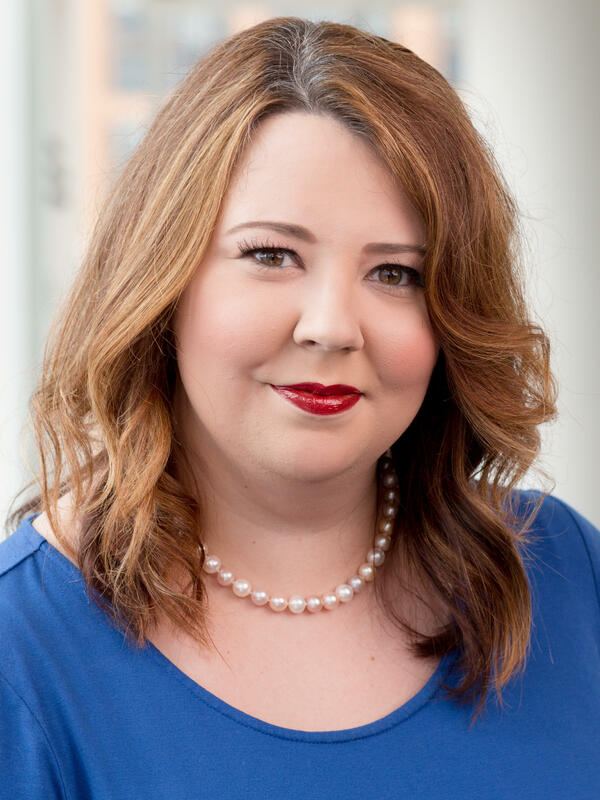 Before joining NPR in May 2015, Taylor was the campaign editor for The Hill newspaper where she oversaw the newspaper's 2014 midterm coverage, managed a team of political reporters and wrote her own biweekly column. Prior to The Hill, Taylor was a writer and producer for MSNBC's "The Daily Rundown with Chuck Todd" and a contributor to the NBC News Political Unit. She covered and reported on the 2012 election as a senior analyst for The Rothenberg Gonzales Political Report. Her quotes have appeared in The New York Times, Washington Post, Wall Street Journal, and USA Today, as well as several state and regional newspapers across the country. Taylor has also appeared on MSNBC, Fox News, C-SPAN, CNN and other local network affiliates. On Election Night 2012, Jessica served as an off-air analyst for CBS News in New York, advising producers and reporters on House and Senate races. Previously, Jessica was editor of National Journal's "House Race Hotline" and Assistant Editor for POLITICO during the 2010 midterms. 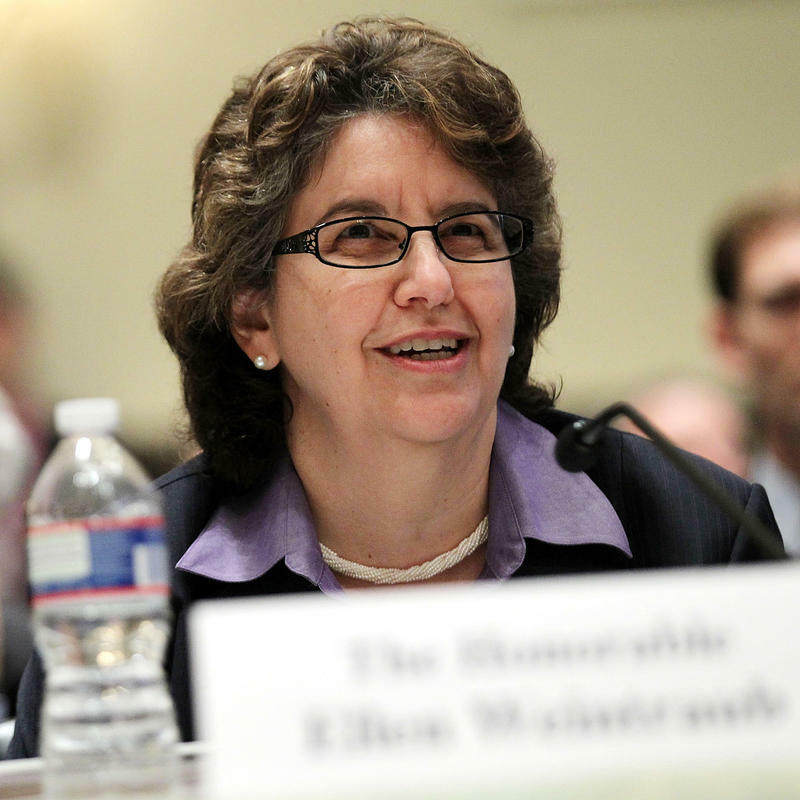 She began her career in Washington as the research director for The Almanac of American Politics. 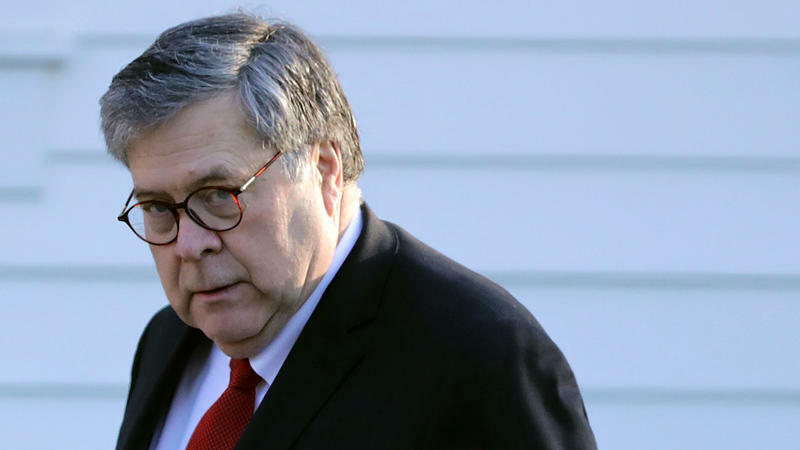 A native of Elizabethton, Tenn., she is a graduate of Furman University in Greenville, S.C. and now lives in Alexandria, Va.
Democrats in Congress and an overwhelming majority of the American public are eagerly awaiting the expected release this week of the Mueller report. 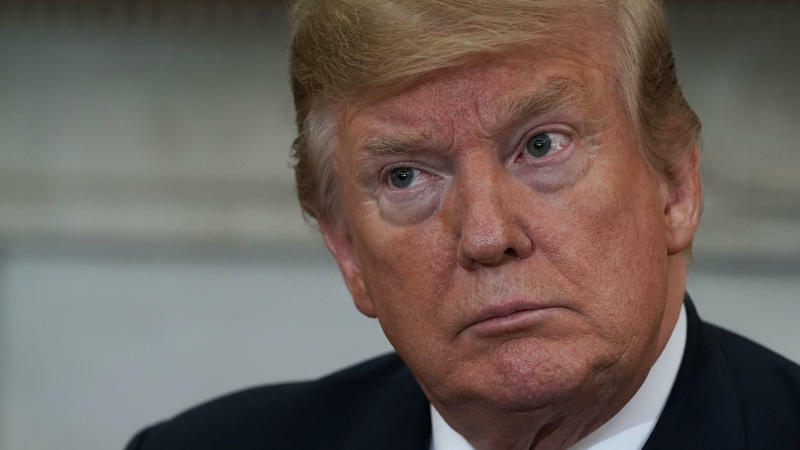 President Trump confirmed reports that he is strongly considering sending detained immigrants in the country illegally to "sanctuary cities" to try to punish Democrats who have opposed his stringent immigration proposals. The comments came hours after White House and Homeland Security officials said the idea had been scrapped. 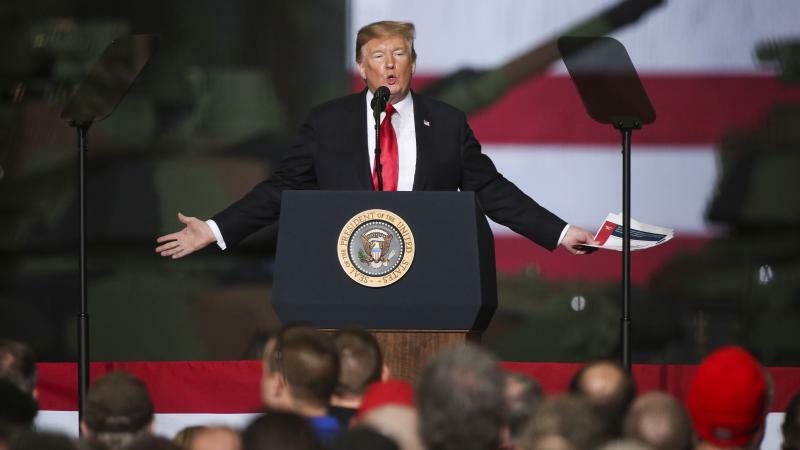 "We'll bring them to sanctuary city areas and let that particular area take care of it, whether it's a state or whatever it might be," Trump told reporters at the White House on Friday. 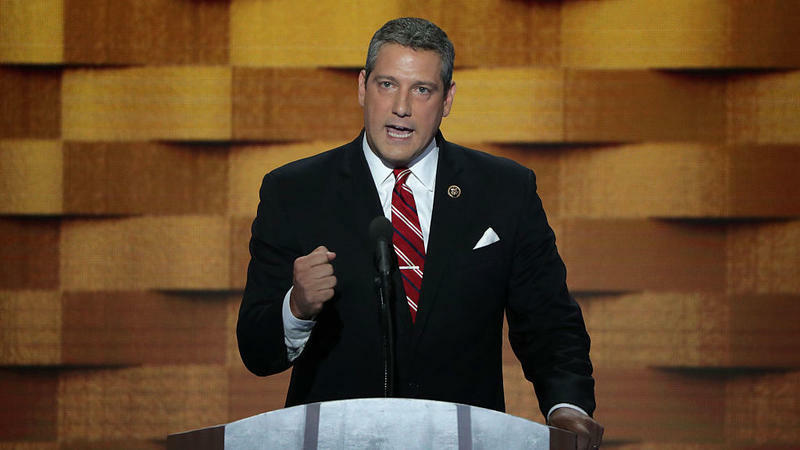 Ohio Rep. Tim Ryan is the latest Democrat to join the growing field seeking the 2020 presidential nomination. Ryan announced his intentions on ABC's The View on Thursday, telling the panel that he is running to be a champion for manufacturing in a country that has been fractured by trade and outsourcing. "I understand that legacy of job loss. ... I understand where we need to go. The country's so divided right now that we can't get a plan together. The first thing we ought to do is unify," Ryan said. 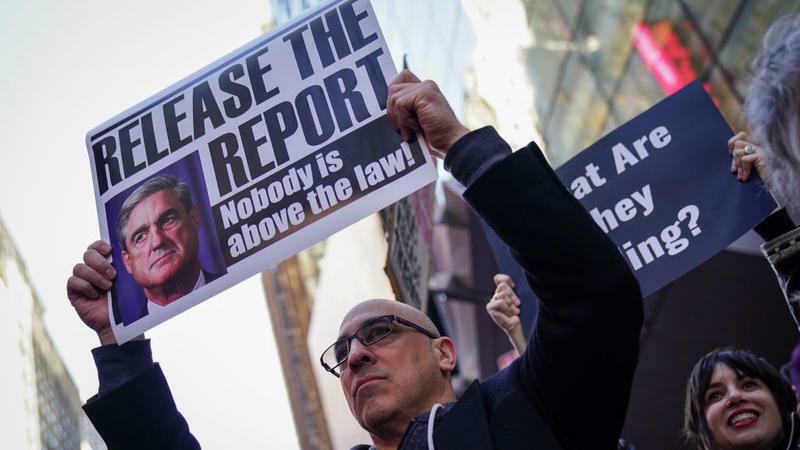 After nearly two years of waiting, special counsel Robert Mueller's report into Russia's attack on the 2016 presidential election is finally done. 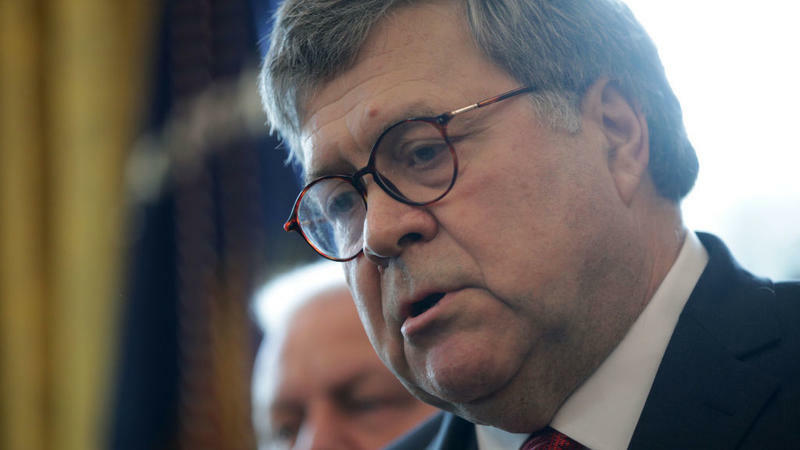 And there's growing bipartisan pressure on Attorney General William Barr to make it public. The world of political fundraising is about to get a lot more complicated and confusing thanks to a federal court ruling that could lead to the rise of more groups that seek to raise money off of a candidate's name, even if the group has nothing to do with that candidate. 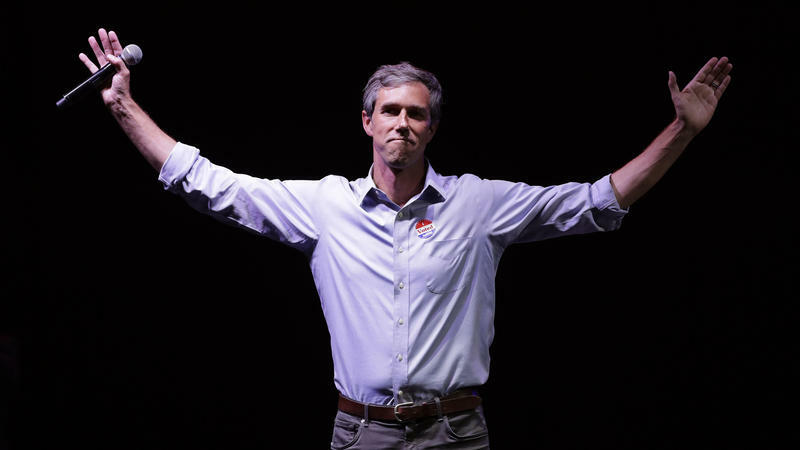 On Thursday, U.S. District Judge Tanya Chutkan struck down the Federal Election Commission's rules that prohibited unauthorized political committees from using a candidate's name. 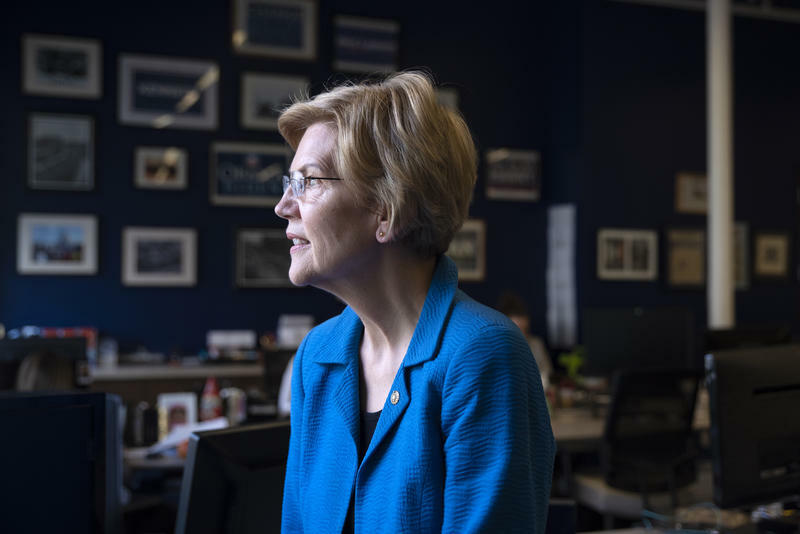 Massachusetts Sen. Elizabeth Warren has long been known as a consumer advocate and a critic of big corporations. But she's not the only progressive seeking the right to challenge President Trump in 2020 who is highlighting economic inequality. Vermont Sen. Bernie Sanders, for one, fired up the base with these issues in 2016, after Warren passed on a bid. But this time, she isn't sitting on the sidelines. 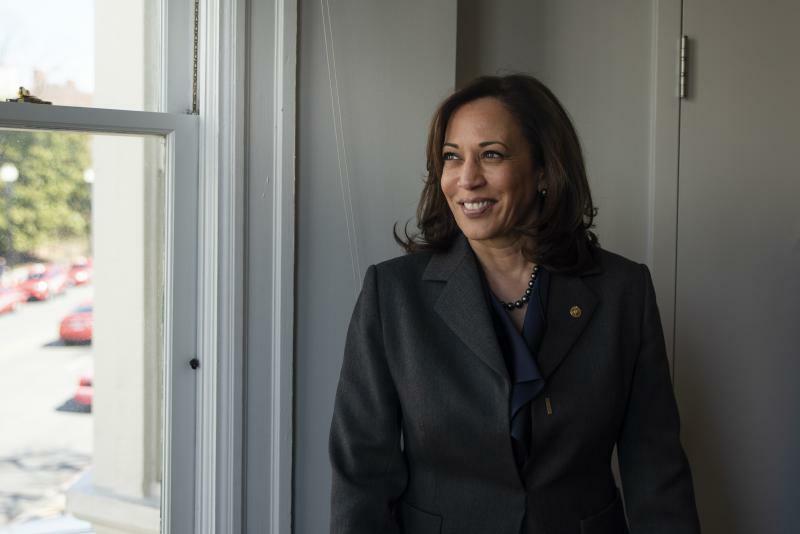 California Sen. Kamala Harris says she was bent toward a career fighting for civil rights almost since birth. The Democrat is the daughter of an Indian mother and a Jamaican father who met at the University of California, Berkeley, and were active in the movement during the 1960s. "I was born realizing the flaws in the criminal justice system," she told NPR's Steve Inskeep.